This song really needs no introduction, because everyone’s heard it before. Even though it’s a dance song people more sing along to it, because the vocal hook is just so damn catchy. 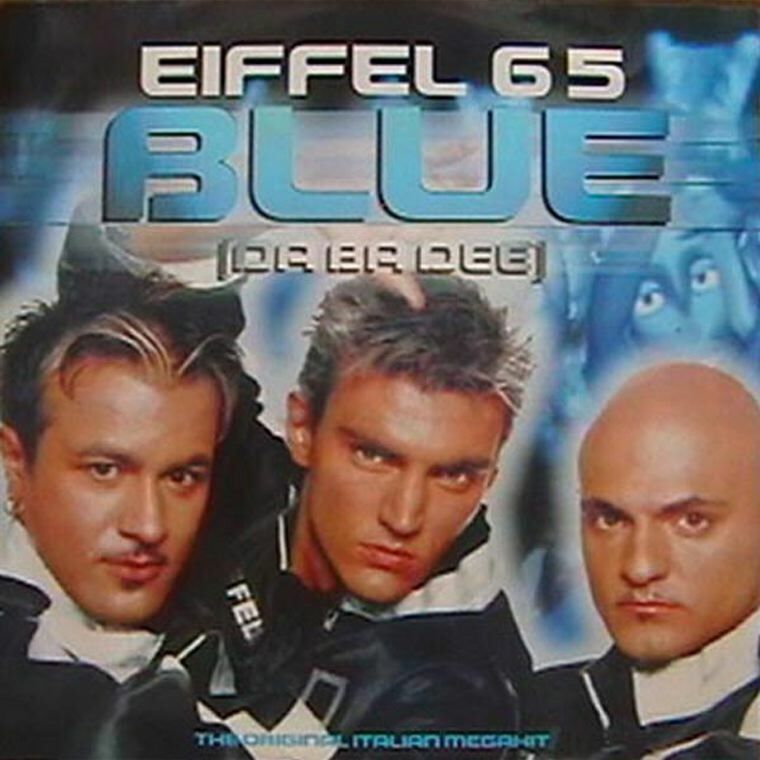 It was a one hit wonder for Eiffel 65 back in 1999. It may not be the greatest composition of music ever written and it can be a bit annoying, but it did hit number one in basically every country in Europe, number 2 in the USA, and it’s known the world over. Somehow though, listening to Blue over and over makes the song quite a bit better, which is its legacy – annoying, yet really, really catchy.